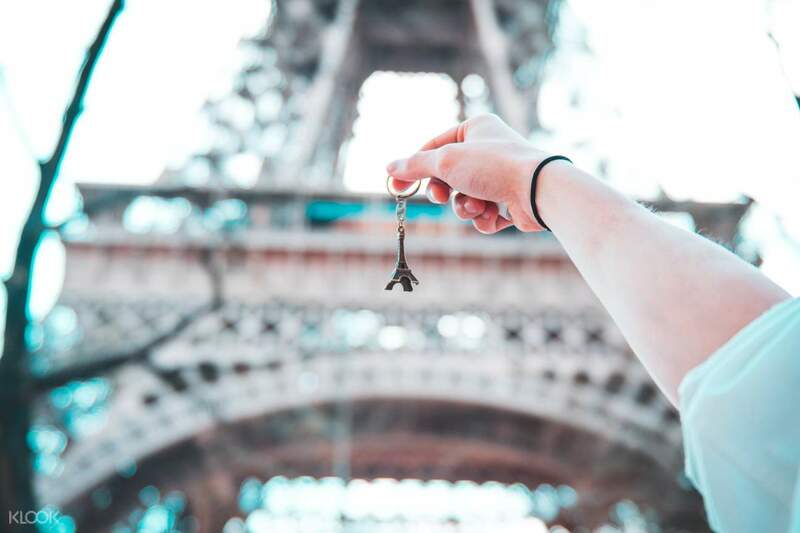 It's no surprise that visiting the Eiffel Tower is in every travel junkie's bucketlist. Once you've set foot in Paris, the French landmark is the first thing in sight no matter where you are. 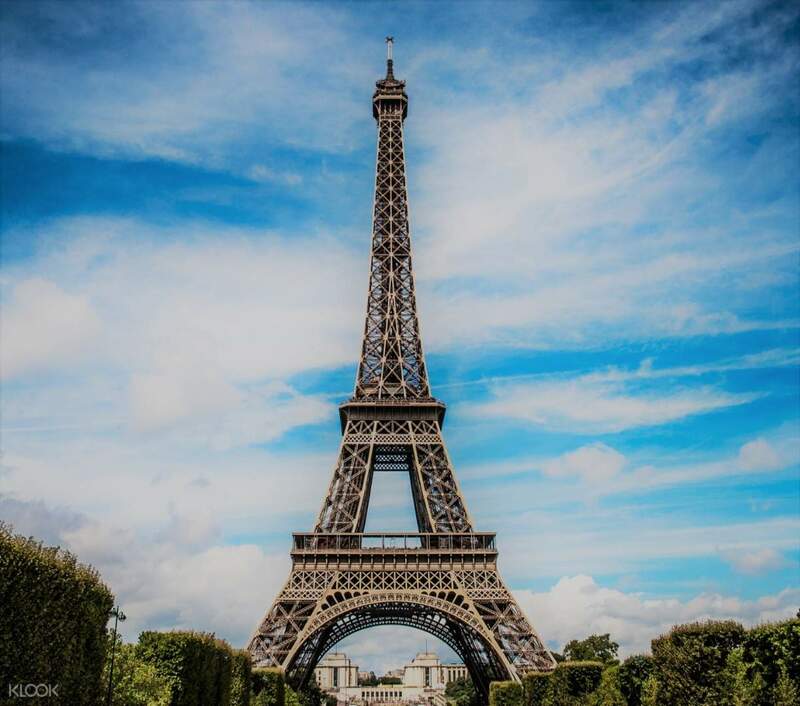 On this tour, discover the best views in the city of love where you will see the French icon in many different angles. You will also get to develop tricks for your Instagram game to impress your followers in less than two hours! With some interesting anecdotes from your friendly guide, this walking tour will take you to various points across the city, such as the Notre Dame Cathedral and the Louvre, for some memorable picture-taking with your friends and family. 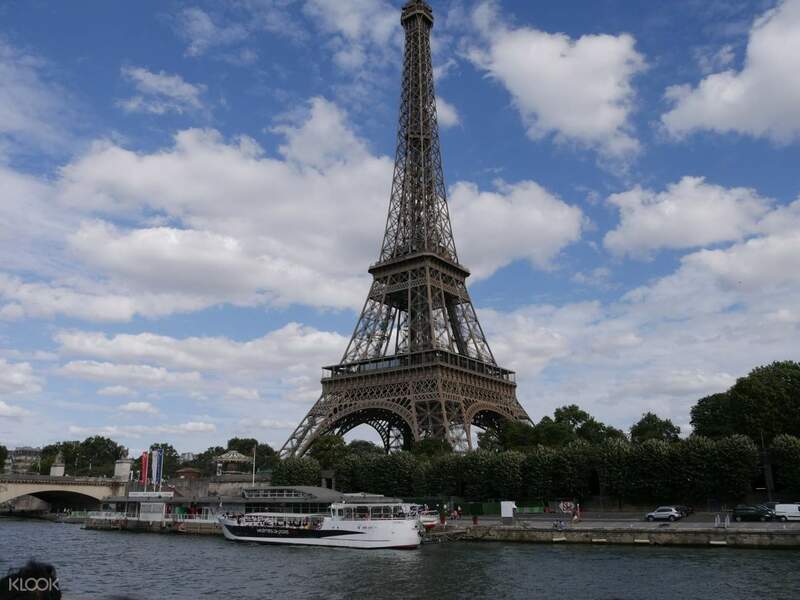 Afterwards, you will embark on a relaxing cruise on the River Seine through the very heart of the French capital for more great sightseeing opportunities. 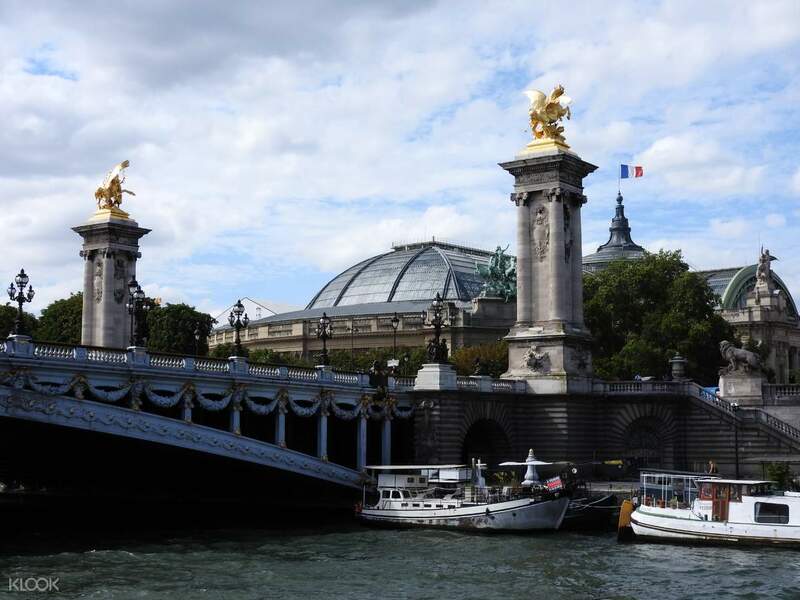 Make sure to capture breathtaking moments as you cross under the ornate bridges connecting the Seine's left and right banks, including the reputable Pont des Arts and Pont Alexandre III.